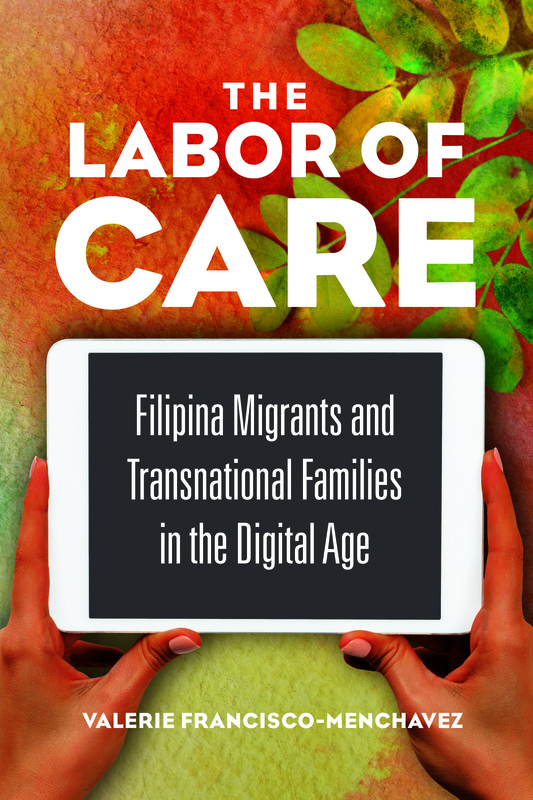 It is my great honor and pleasure to come back to CUNY, The Graduate Center to launch The Labor of Care in New York City! When I first came to the Graduate Center to begin my doctoral program, I remember going to a lecture in the Skylight Room and knowing that one day, I’ll come back to this very room to share my work. More importantly, I get to share this launch in conversation with two brilliant women: Lorena McRae-Sanchez, a MIGRANTE NYC organizer and a pivotal figure in the book, and, Premilla Nadasen, an accomplished scholar and writer of Household Workers Unite: The Untold Story of African American Women Who Built a Movement. Both were super important in shaping this project and my current thinking! I’ll be documenting my return to NYC in this blog!